In this article, we will discuss 20 factors that are worth reviewing before deciding on an electric motor. Frequency: Motors run at 60Hz and 50Hz. Duty cycle: It is important to know your motor's duty cycle.Will your application be running continuously (long enough for the motor to reach its full operating temperature) or in short bursts with time for the motor to completely cool down in between cycles? Motors that run intermittently can often use a smaller motor than applications with the same speed and torque, but running continuously. Life Cycle: How long of a lifespan does your product need? Applications that run very intermittently can often get by with the shorter life cycle and higher maintenance requirements of DC and Universal motors. Applications that run continuously and that need to operate for thousands of hours without performing maintenance may require an AC or Brushless DC motor that has a much longer lifespan. 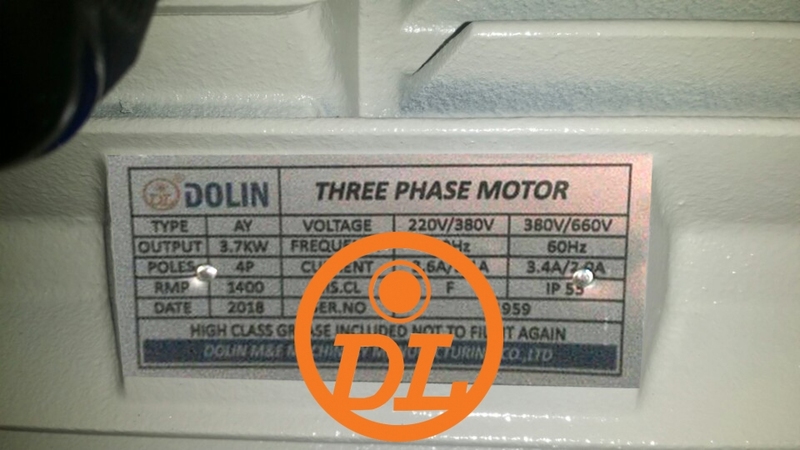 Control: Dolin sells AC and Brushless DC motor and control combo packagesDoes your application handle fragile items and require a soft start or stop or do you want to be able to adjust speeds or regularly change the motor’s direction? Could your application run on more than one voltage? Motor controls can be used to adjust a motor’s specifications, but they also provide current overload and other safety protection. Back-drive: Dolin offers motors with a range of back-drive capabilities Is it essential for the motor in your application to remain in a locked position if power is cut? Do you need to be able to easily drive a motor without the use of power? For high-mass loads, back-drivability can be beneficial as it allows the load to coast to a stop and protects the gearbox if power is lost. Depending on the application, it might be necessary to add a brake to the motor unit. That wraps up our list of questions of things to consider when you buy an electric motor. Depending on your application or specific motor needs, there may be additional factors to look at. If you aren’t sure which of these specifications is important to your application, talk through the list with your gear motor manufacturer to make sure you are being fitted with the proper motor.